The Loire Valley: a brand name with an international reputation, synonym of “Quality”, “Relaxation” and “Privileged Moments”. Only 1 hour from Paris and 1H20 from London. 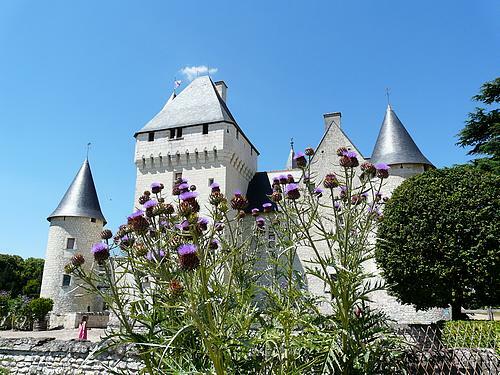 Exceptional accommodation, including Châteaux Hotels. A wonderful natural environment, listed by UNESCO as a World Heritage Site. 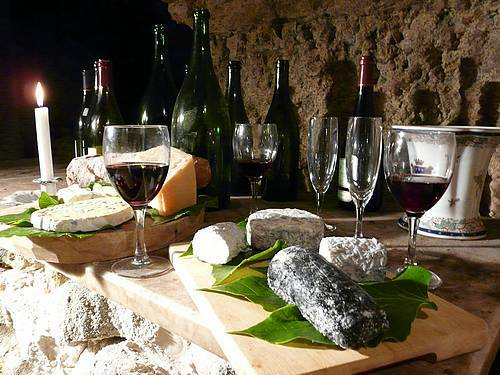 Discover some of the finest wines of the Loire Valley: a «Must Do» of RiverLoire! Led by a wine specialist, we associate wine tastings and games. These activities can take place at exceptional venues, outstanding private cellars or in the middle of vineyards! The grape harvest: Participate to the first stages of the elaboration of the wine. A lifetime experience for wines' amateurs. Hot air balloon rides: Discover the Loire Valley from the skies. A dream comes true... A unique and magic moment. 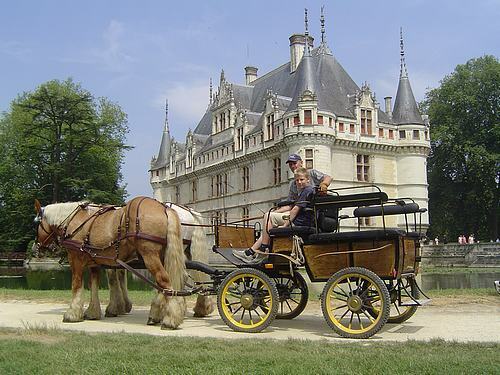 We are able to organize very exclusive rides from two participants up to a hundred guests. Meetings and\or diners organized in private castles. 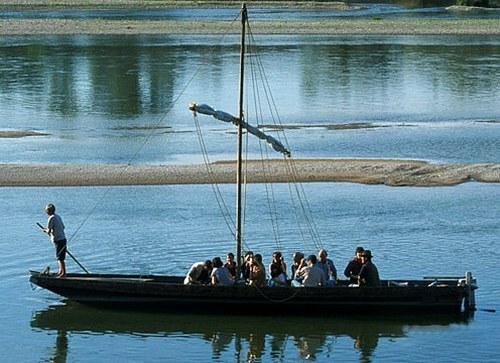 Camp on the Loire: RiverLoire is proud to organize this authentic and totally environment-friendly "adventure", on the last wild river of Europe. A fun and off the beaten tracks team building activities!